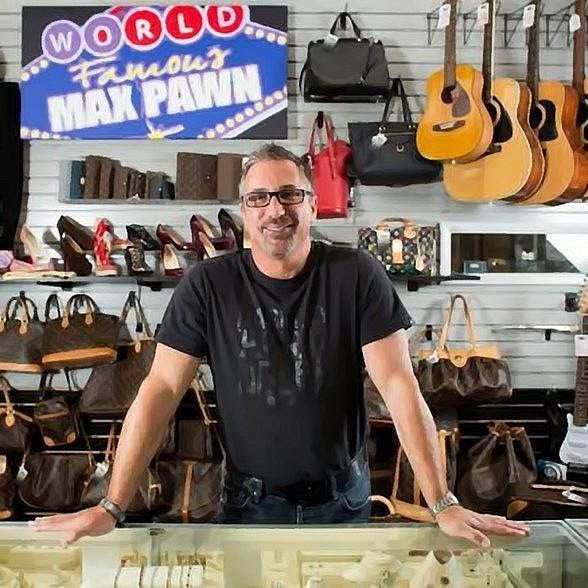 Max Pawn, which offers luxury goods including jewelry and designer handbags among its inventory, said customers would apply for in-store credit as they would in other shops, by having their credit scores and credit histories assessed. Max Pawn had already offered layaways to help customers plan purchases, but manager James McCracken said the new credit lines will eliminate waits. Credit lines are one of several new ways pawnshops are connecting with customers. A growing audience seems to be millennials. Money.com reported, citing a report by PriceWaterhouseCoopers and Global Financial Literacy Excellence Center at George Washington University, that 40 percent of 5,000 recently polled millennials said they’d used a payday loan, pawnshop, tax refund advance or other alternative financial product in the past five years. Also, Racked.com reports that Instagram and other social platforms are becoming places for the shops to hawk wares, widen exposure and help shake the burnish image. Max Pawn’s image has shined brightly enough to attract the National Pawnbrokers Association’s glance; CEO Michael Mack received the Southlake, Texas-based group’s Outstanding Pawn Industry Image Award (Click here to view live stream of award ceremony). Mack, who served on the Las Vegas City Council from 1999 to 2005. accepted the award July 10 during the association’s annual awards luncheon at Pawn Expo 2018 at The Mirage in Las Vegas. Max Pawn recently launched a community relations campaign that used email, social media, local television, and local print media to highlight its philanthropy and free community events. Nonprofits the shop has worked with include Make-A-Wish Foundation, Dress For Success and the Nevada Partnership for Homeless Youth. Mack, a longtime association member, will discuss luxury handbags at 1:15 p.m. Thursday at PawnExpo. The Outstanding Pawn Industry Image Award, now in its second year, goes to association members who generate positive awareness of the pawn industry through print or digital marketing. 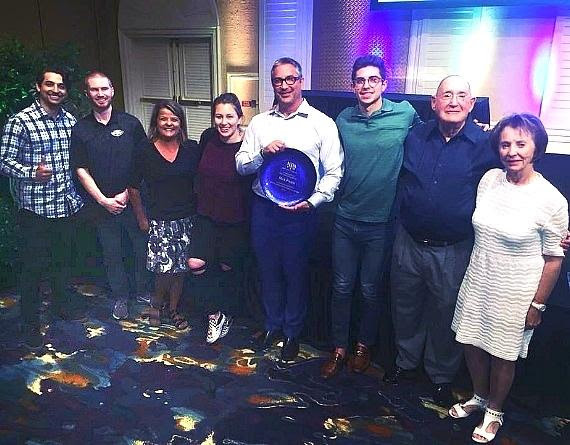 Max Pawn’s Michael Mack with his family and staff after accepting an award at the PawnExpo on Tuesday, July 10 , 2018.